Books (USA) – Old Stone Books Ltd. 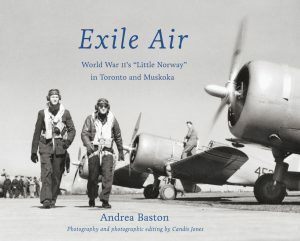 The remarkable story of “Little Norway,” and the courageous young Norwegians who trained there during World War II. 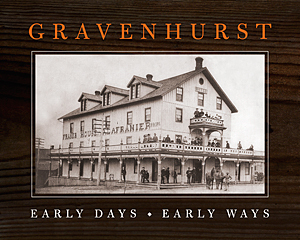 Gravenhurst’s first 40 years involved lumbering, wildly successful while the trees lasted. A dash of agriculture failed, except for feeding the tree cutters. The railway’s arrival in 1875 provided an alternative to steamboats and encouraged tourism. Follow the evolution of a pioneering industrial community on the Canadian Shield. 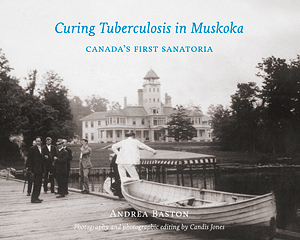 This is the story of Canada’s first tuberculosis sanatorium, built in Gravenhurst at the turn of the 20th century, and four other sanatoria which followed it–all fighting a killer disease.